I've seen a number of videos on YouTube where people have built a "Power Box" by putting a 12V deep cycle battery in some kind of weatherproof box with a charging equipment and added various switches and ports on the outside. However, I also already own a number of Anker PowerCore Li-Ion based USB power packs like this. Which have nearly the same AH rating. Both of these batteries are about the same price and hold about the same number of AH. Yet the USB battery pack is significantly smaller, lighter, and more energy dense. If I don't have any need for 12V power, and only need 5V/USB power to charge my camera, cell phone, and run some LED lights. Is there any point to even considering using a 12V SLA battery? 12 V * 22 Ah = 264 Whr (Watt*hour). But for the powerbank it usually is at 3.7 V (the nominal voltage of a Li-Ion based cell), almost all powerbanks use a 3.7 V battery and a DCDC boostconverter to make the 5 V output. 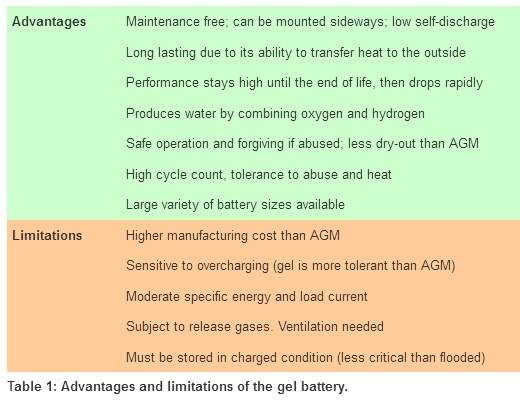 The manufacturers want to advertise with a large numger of mAh so they use the actual battery capacity but "forget" to tell you that that number is at 3.7 V and not 5 V.
So the SLA battery has about 3.5 times more energy than the powerbank. So your assumption that the same mAh rating means they also contain the same amount of energy is false! Combined with an efficient DCDC converter to convert 12 V into 5 V my guess is that the SLA battery can easily charge a phone at least 4 times more than the power bank. In practice that 4 times might even be conservative as down conversion (12 V to 5 V) is generally more efficient than upconverting (3.7 V to 5 V). Number 1 reason to use SLA, you will be in the desert. Be aware many (MOST) of the battery vendors on Amazon lie. Read the reviews carefully. Biggest lies are capacity and chemistry. 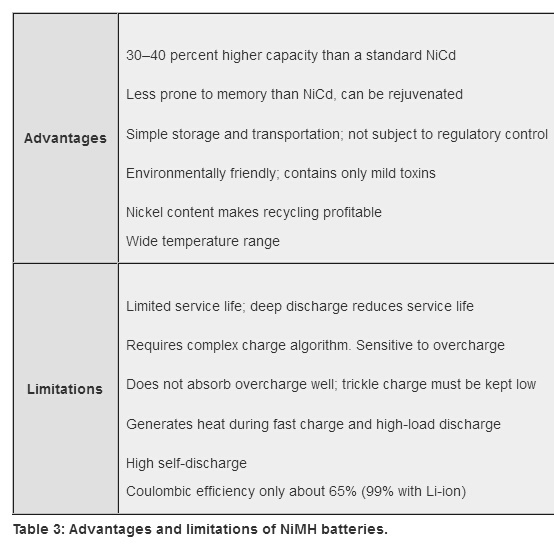 NiMH battery packs are sold as Li-ion. And ridiculously high capacity batteries are sold at unbelievably low prices. When you receive the battery test its capacity immediately. Use Amazon Prime with paid return, batteries are costly to ship. 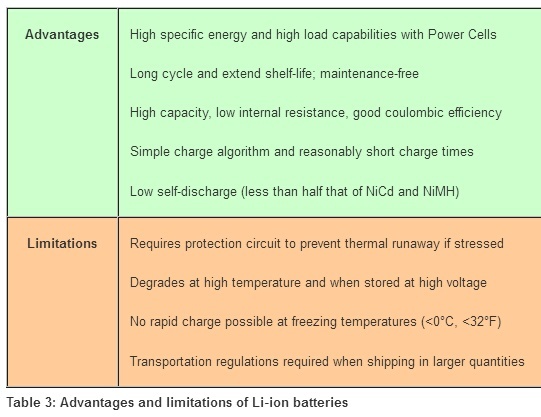 Also FedEx, UPS, and USPS will not ship Li-ion batteries. I usually stick to name brands. Duracell for SLA and Panasonic or Samsung for Li-ion. Is there any point to even considering using a 12V SLA battery? There are many 6V SLA batteries. Just make sure they are deep discharge. Stay away from any batteries that specify CCA. In the plus column for 12V is the number of products that work off a 12V cigarette lighter. You can use high efficiency (~95%) 12V to 5V DC-DC Buck Step Down converter. What does the desert have to do with it? Li-ion are heat sensitive and SLA are not. Not the answer you're looking for? Browse other questions tagged batteries lithium-ion lead-acid or ask your own question.